Mooloolaba Game Fishing Club was founded on a love of fishing, friendship and frivolity. Now, after 25 years, the club has established itself as the friendliest on the Coast offering an innovative set of fishing tournaments and fun social activities. The Mooloolaba Game Fishing Club (MGFC) is based at the Mooloolaba Marina, on the doorstep of some of the best light tackle game fishing in Australia. Common species in our fishing grounds include juvenile Black Marlin, Sailfish, Mahi Mahi, Wahoo, Yellowfin Tuna and a myriad of others. 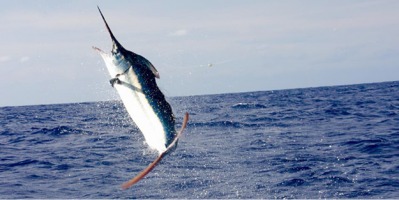 Out a little wider, you can encounter Blue, Striped and larger Black marlin on a regular basis using heavy tackle. The club prides itself on promoting tag and release fishing. Our tagging program provides information to the NSW Fisheries Department to assist in their research of the species. 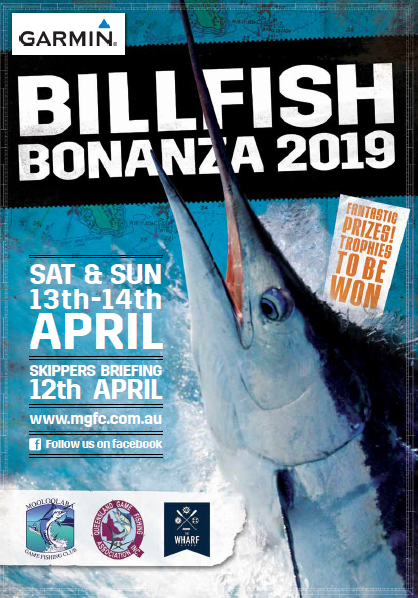 Our next Sanctioned Tournament is the Garmin Billfish Bonanza. 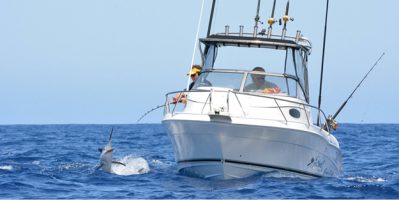 The Garmin Billfish Bonanza is an enthralling game fishing tournament hosted by Mooloolaba Game Fishing Club. With light and heavy tackle options, this tournament has been designed to test your skill, tactics and determination to bring in the big fish! The Mooloolaba Game Fishing Club provides a number of opportunities for it’s members to fish each year including three sanctioned tournaments and monthly rally days. Our tournaments are held throughout the game fishing season on the East Coast of Australia and include a mix of light and heavy tackle fishing. 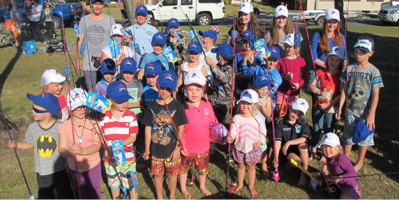 Mooloolaba Game Fishing Club is proud to have large numbers of junior and female members and cater specifically to these groups with specialised tournaments. Click through on each tournament to learn more! At MGFC, we love our fishing because it's fun! 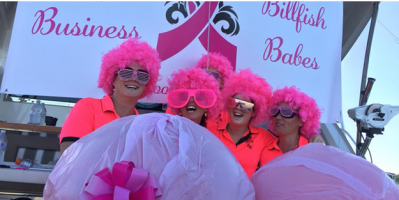 Social days and events are part of what makes our club great. We also host a number of fun social activities for our club members. Some involve fishing, some don’t, but they are all heaps of fun for the whole family! At the end of each month, we hold a Rally Day, which encourages our members to get out and fish! An award is presented at the end of each year for the boat and angler with the most points scored during Rally Days. When the Billfish aren’t biting, we like to keep the momentum going with an annual Reef Fishing Tournament. A prize is awarded for the biggest reef fish caught on the day. The off season is also the perfect time for us to go on our annual camping trip. This social event is a highlight of the clubs calander. We also hold a monthly General Meeting and a yearly Christmas Party for our members. Love fishing? Want to learn more about game fishing on the Sunshine Coast? Join the Friendliest Club on the Coast and become a member of Mooloolaba Game Fishing Club today!